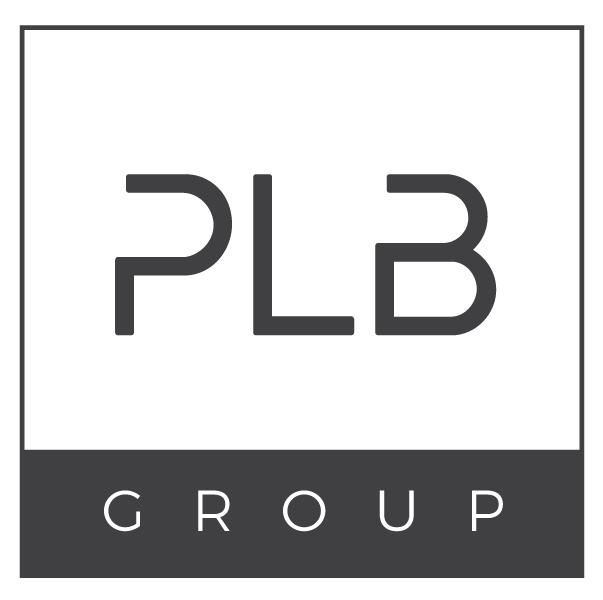 Welcome to the PLB Group, we are always looking for enthusiastic and like minded people to join our excellent team. If you think you would enjoy and want to work with the PLB Group at one of our venues or as part of our off-site catering team, then you are in the right place. Please complete the application form below to submit your interest. Are you ready to take the next step in your hospitality career? 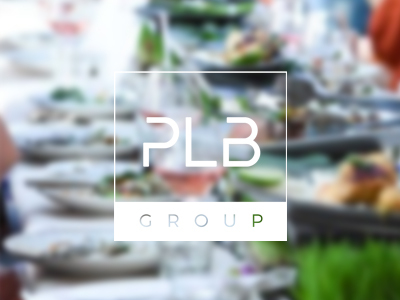 An exciting opportunity has opened to join the fastest growing hospitality group in Northern NSW, The PLB group. We are looking for waiters and supervisors to join our dedicated, energetic and forever expanding team. We pride ourselves on our core values as a group, our training opportunities and internal development of our staff. With four restaurants and two wedding venues under our name, with many more opportunities in the pipeline, the room for growth is limitless. Let us give you the chance to become one of the most highly sought- after professionals in the hospitality industry. Fancy a swim on your break? All of our venues are within 1km of the ocean! Did we mention a dip in the ocean on your break? An exciting opportunity has opened to join the fastest growing hospitality group in Northern NSW, The PLB Group. We are looking for a bar supervisor to join our ever expanding, energetic and dedicated team. The PLB group has bought you the likes of Taverna and Baked has an opportunity within the mothership that is Osteria for a superstar to join the ranks of our ever-expanding group, plus with brother and sister venues across the coast you will open opportunities for career advancement. Also, company discounts across the PLB group means you get to show off to your family and friends, whilst saving money. We have incomparable access to the produce and other materials that you could dream. With a creative and focused work environment you’ll always be supported to create the next great cocktail. Plus, with assisted learning from leading training providers, your room to grow is limitless. Do you want the freedom to express yourself and be rewarded financially?? Attractive incentives will be provided to the successful applicant. You can expect a rigorous selection process that includes detailed interviews and reference checks. The successful applicant will have a consistent employment history in a similar role, strong sales knowledge, good wine knowledge and training experience. Excellent communication skills are essential, along with detailed cocktail knowledge. Experience with Italian beverages is also to advantage. High service standards are essential. Please send your resume and cover letter to gm@plbgroup.com.au, mentioning ‘Bar Supervisor’ in your subject. If you are applying for a particular position from above please indicate in your application. If this is a general application of interest to join the team, please indicate this so we can find a suitable position for you.